I have not been updating this blog nearly as often as I should. This will change in the next two or three weeks hopefuly. 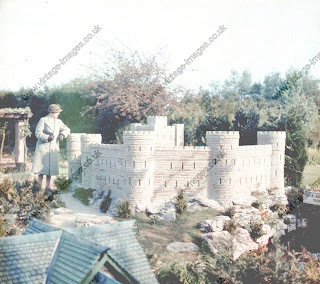 It is in no way due to lack of material, precisely the opposite as I have hundreds of images still to file let alone scan. A flat move and work, amongst other demands on time have precluded updates. Meanwhile here are a couple of vintage views to whet the appetite for further postings. Both are images from 1938. 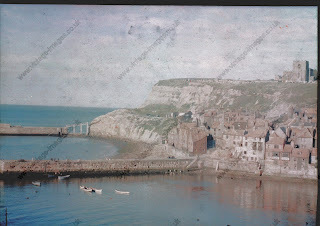 One showing Whitby before the tourist invasion of the post war years and the other a model village that is unidentified. If anyone can help with a location I would be grateful.